Charming house with a nice garden in the village of Kranevo. Coastal real estates in Bulgaria. 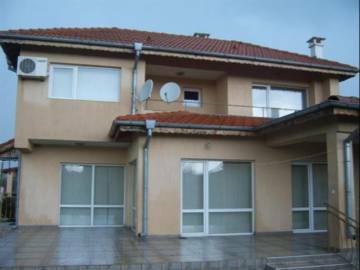 A solid two-storey house in the village of Kranevo, near Balchik. 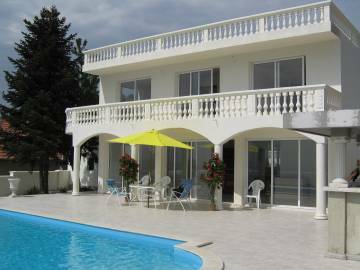 Lovely house, close to the sea, close to Balchik and Varna. Hunting area and fishing area. 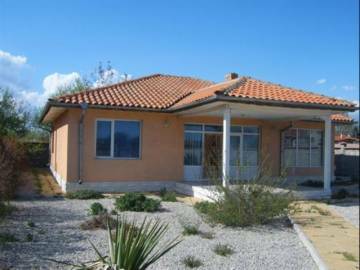 Lovely house with a garden for sale in the village of Tsarichino. Coastal real estates in Bulgaria. 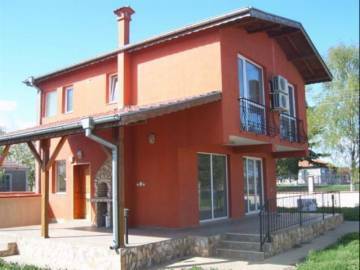 One-storey house in a very good condition in the village of Tsarichino, near Balchik. 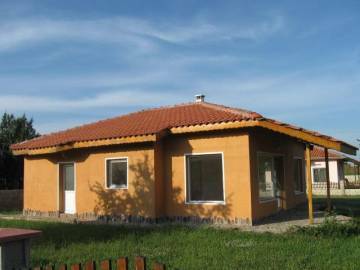 Solid house, close to the sea, close to Balchik and Varna. Hunting area and fishing area. Charming house with a nice garden in the village of Sokolovo. Coastal real estates in Bulgaria. A solid two-storey house in the village of Sokolovo, near Balchik. Lovely house, close to the sea, close to Balchik and Varna. Hunting area and fishing area. Furnished house with a garden for sale in the village of Sokolovo. Coastal real estates in Bulgaria. 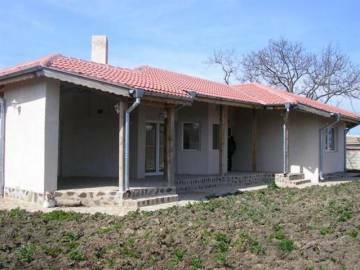 One-storey house in a very good condition in the village of Sokolovo, near Balchik. 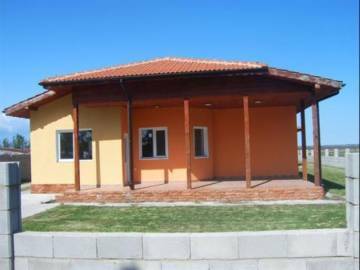 Solid house, close to the sea, close to Balchik and Varna. Hunting area and fishing area. Newly-built house with a garden in the village of Sokolovo. Coastal real estates in Bulgaria. A solid one-storey house in the village of Sokolovo, near Balchik. Lovely house, close to the sea, close to Balchik and Varna. Hunting area and fishing area. One-storey house with a garden for sale in the village of Sokolovo. Coastal real estates in Bulgaria. A solid one-storey house in the village of Sokolovo, near Balchik. 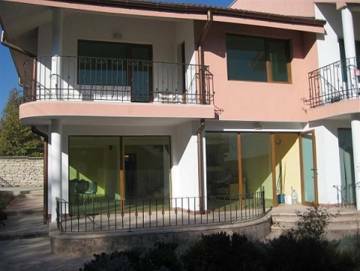 Spacious house, close to the sea, close to Balchik and Varna. Hunting area and fishing area. Lovely house with a garden in the village of Sokolovo. A solid one-storey house in the village of Sokolovo, near Balchik. Coastal real estates in Bulgaria. Lovely house, close to the sea, close to Balchik and Varna. Hunting area and fishing area. Lovely house with a garden in the village of Sokolovo. Coastal real estates in Bulgaria. A solid one-storey house in the village of Sokolovo, near Balchik. 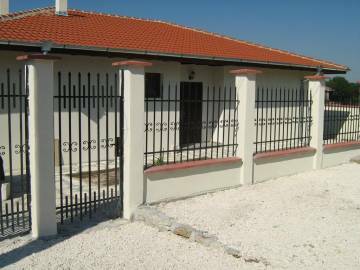 Lovely house, close to the sea, close to Balchik and Varna. Hunting area and fishing area. 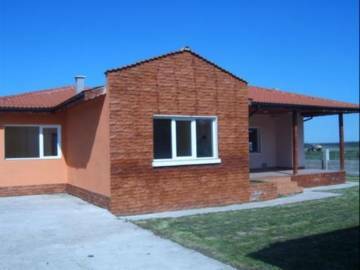 Renovated property for sale in the villa zone of Balchik. 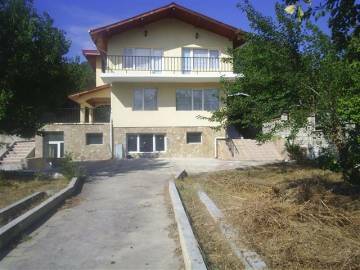 Buy three-storey house with a garden near Balchik. Three-storey house in a perfect condition for sale near the seaside. The place is very good for holidays and recreation. Coastal real estates in Bulgaria. The house is fully furnished. Year of construction - 2011. 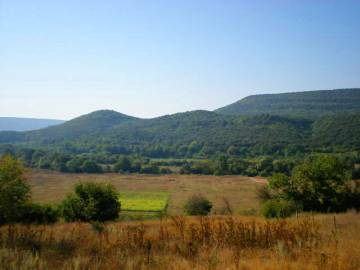 45 km from international airport Varna. Coastal real estates in Bulgaria. 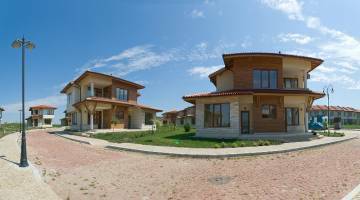 Houses for sale in Bulgaria, on the coast, in the coastal town of Balchik, Cherno more area. Possibility of night and beach fun, fishing and hunting, golf. Coastal real estates in Bulgaria. 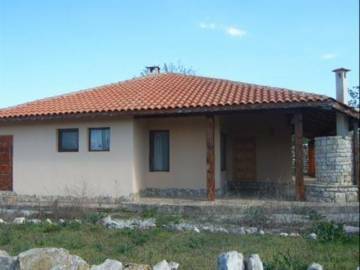 Finished ready to key house for sale in Bulgaria, on the coast, in the coastal village of Sokolovo, Balchik, permission for use, Act 16. Cheap ouse on the Black Sea coast.